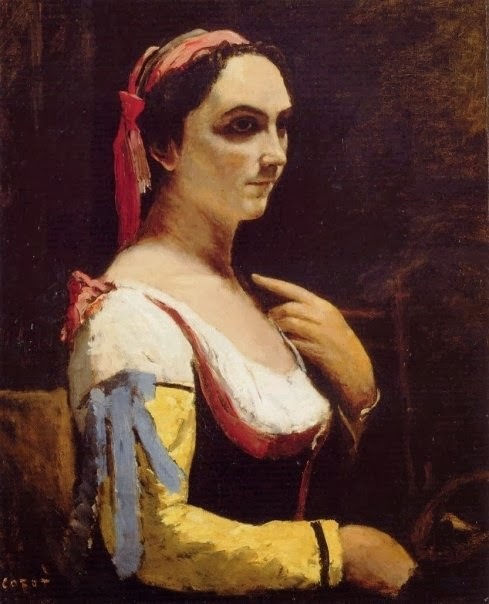 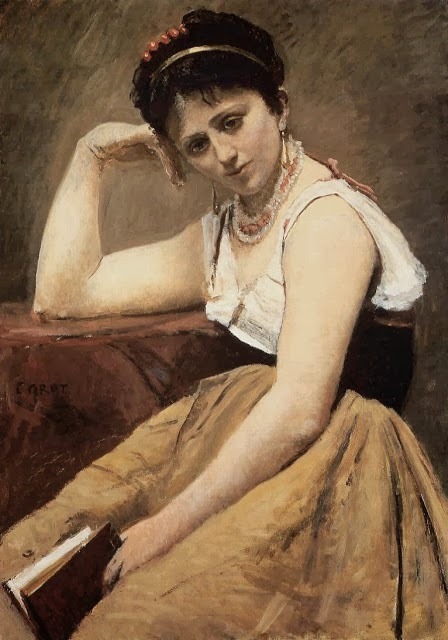 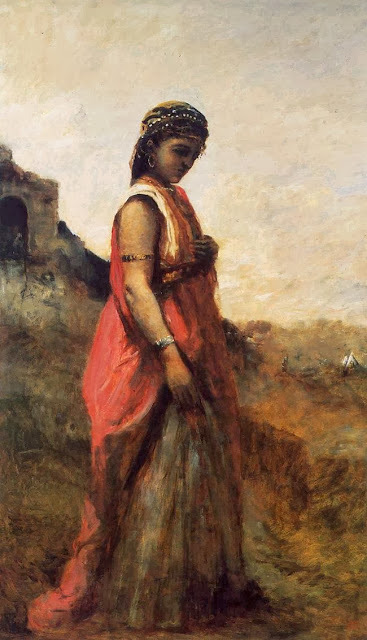 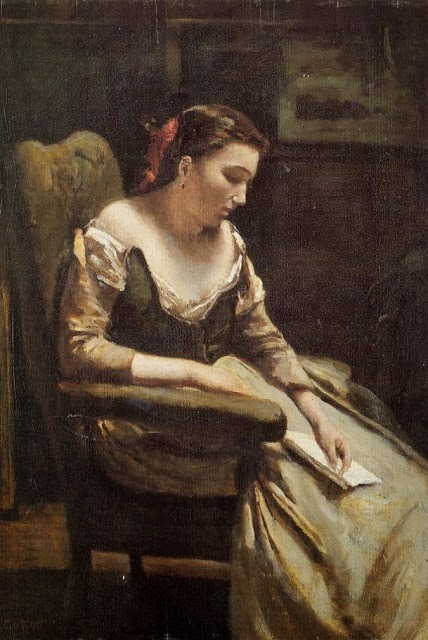 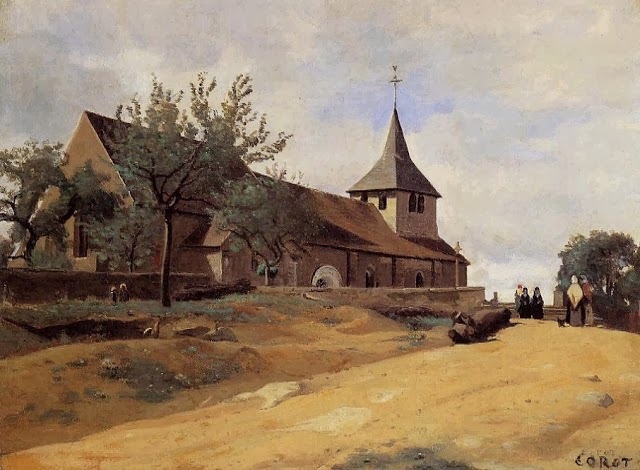 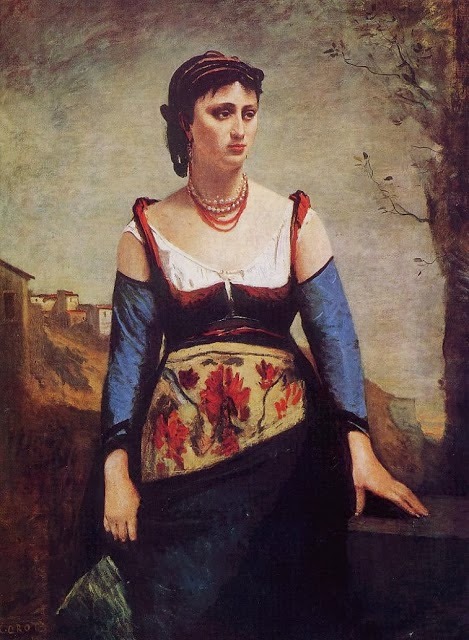 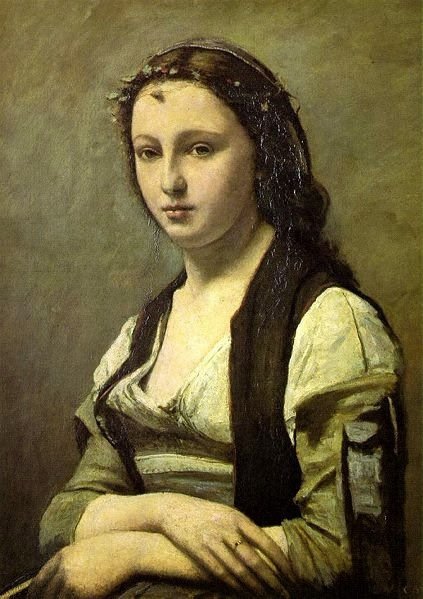 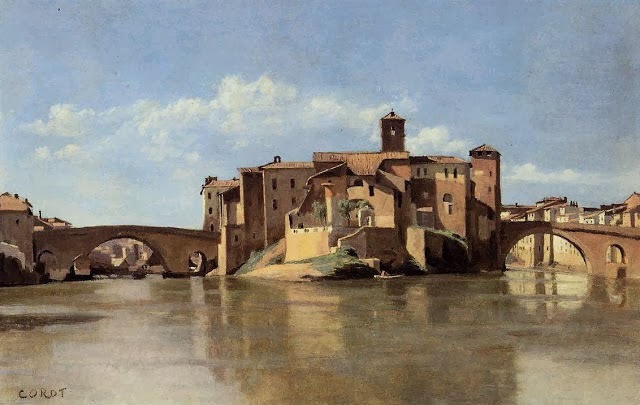 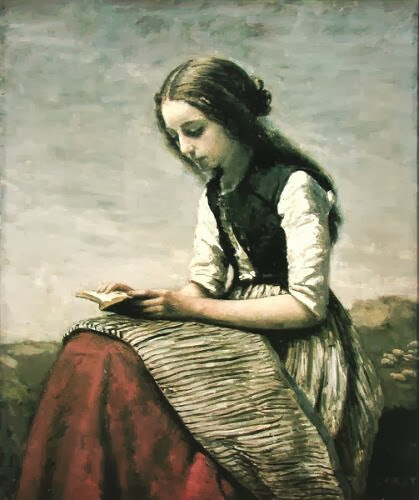 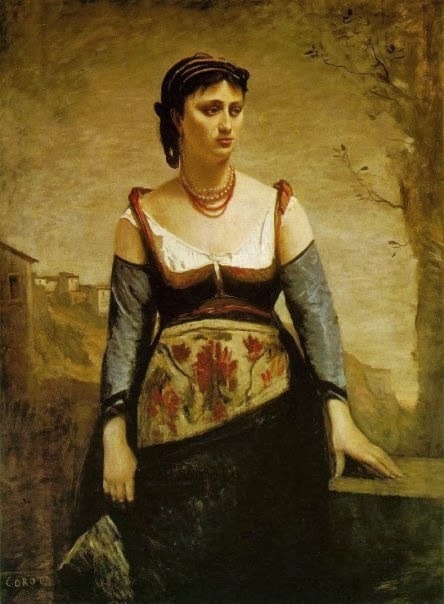 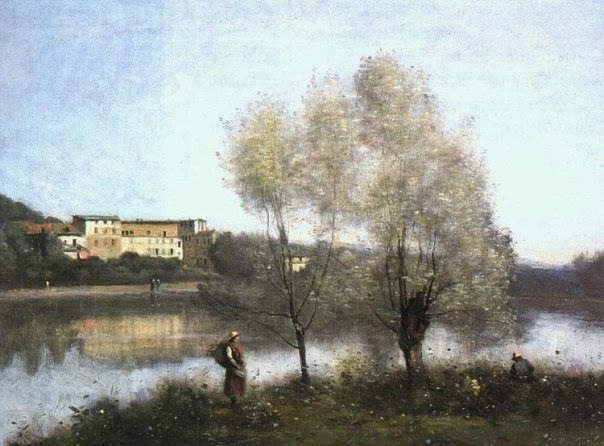 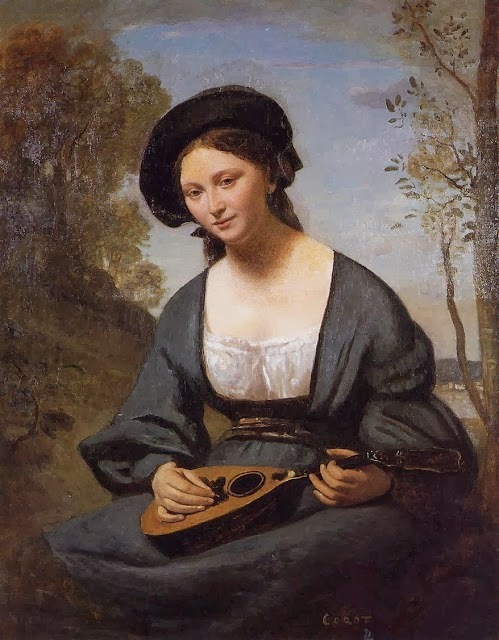 Jean Baptiste Camille Corot was a French Realist and impressionist painter and was born in 1796. 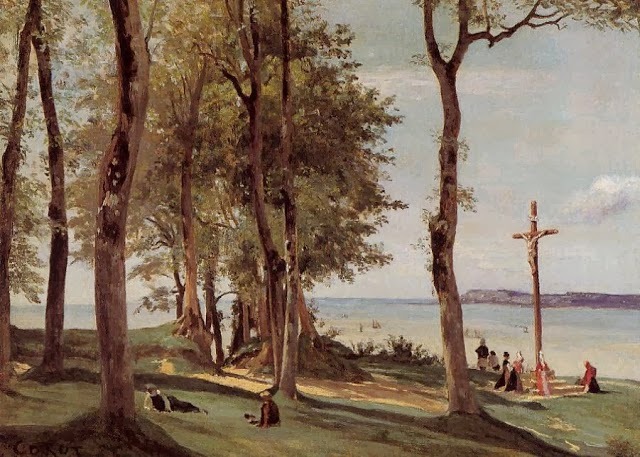 He breathed his last in 1875. 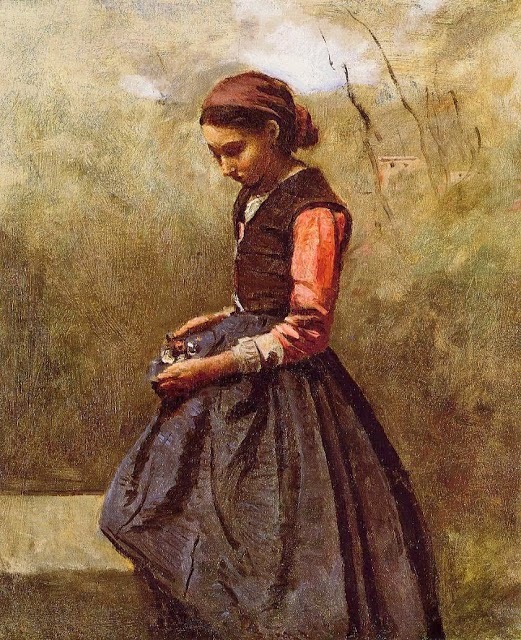 He was also known as a printmaker in etching. 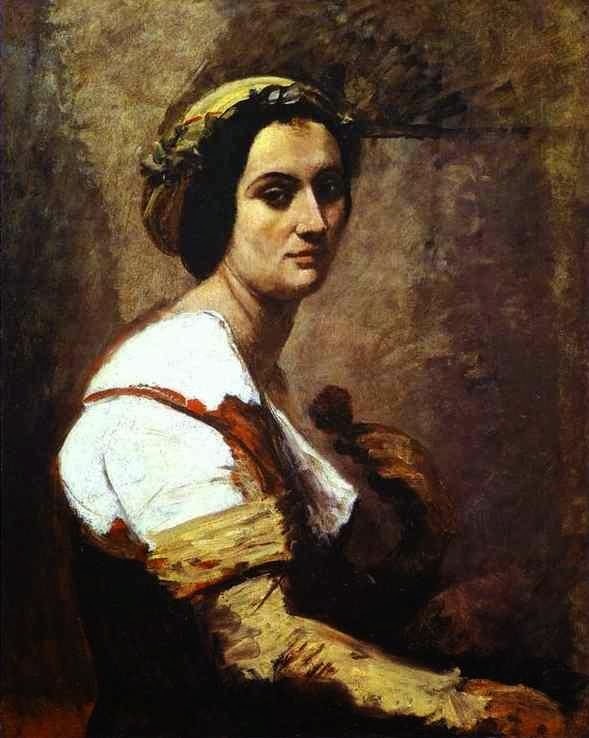 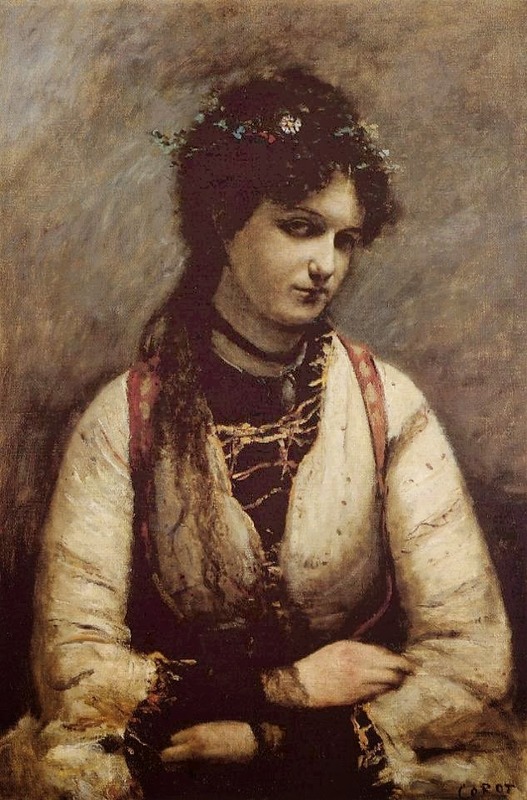 In the mid of nineteenth century, Corot was one of the leading painter of the Barbizon school of France. 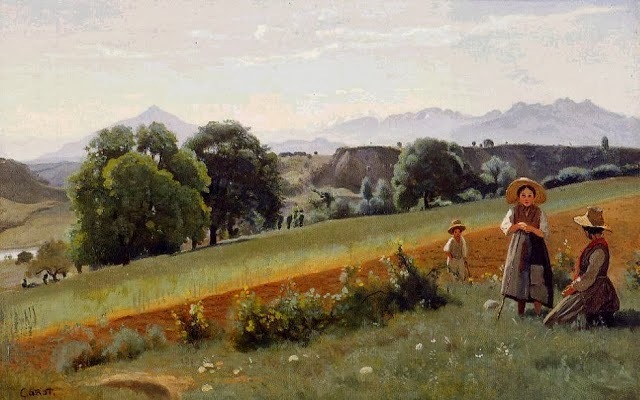 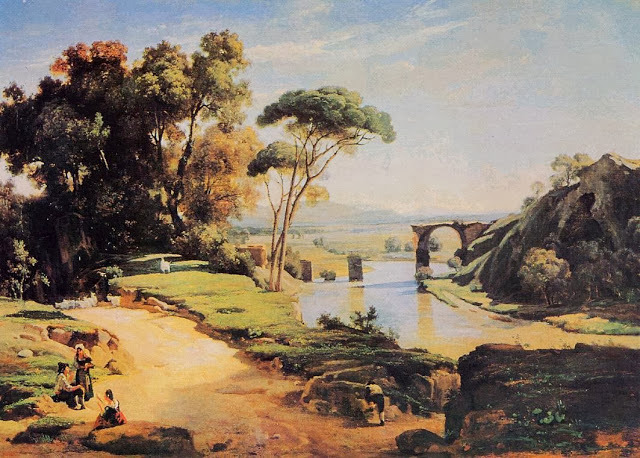 He was one of the most famous and pivotal figure in painting especially landscape paintings. 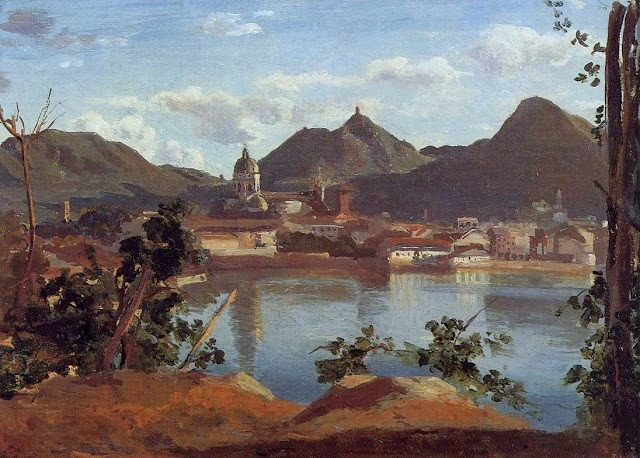 His paintings and art works symbolizes the neo classical tradition and he is one the inventor of the plein air impressionism. 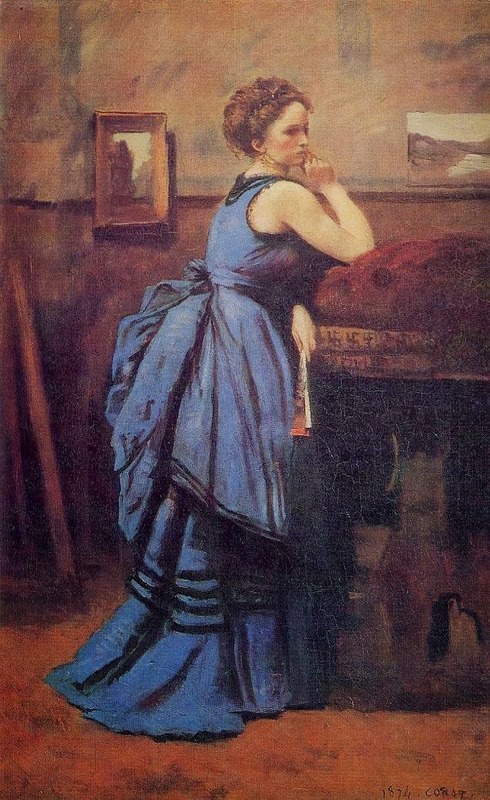 He was one such painter who inspired one great painter of all time history and that painter’s name was Claude Monet. 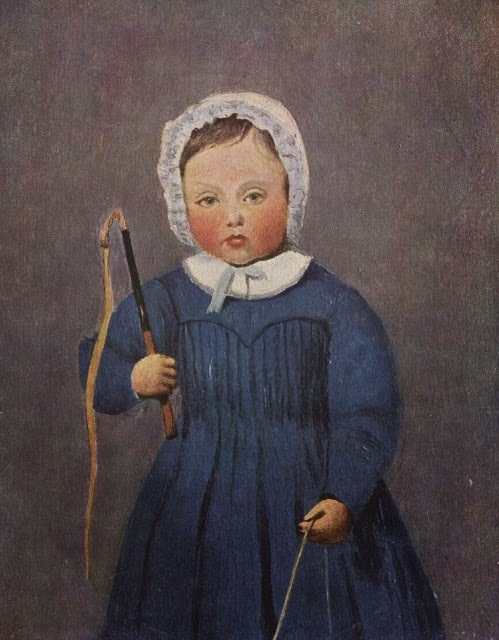 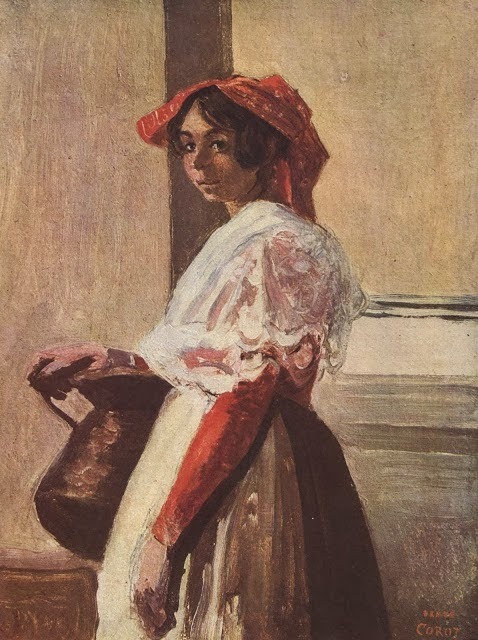 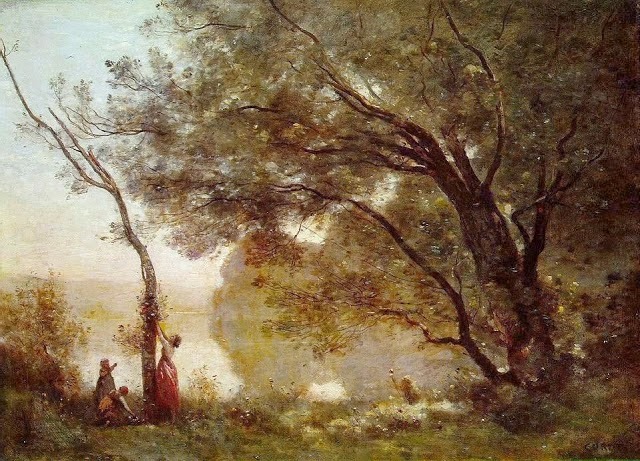 After seeing Jean Corot’s art works, Monet exclaimed that “There is only one master here - Corot. 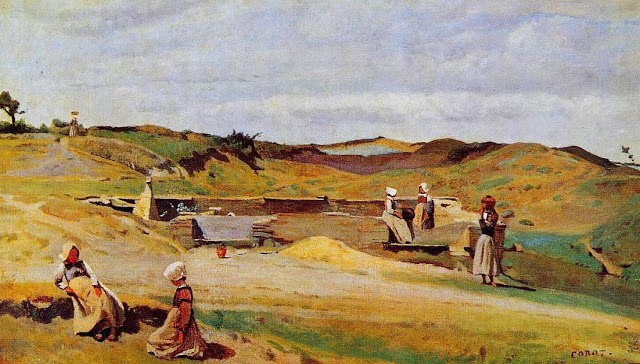 We are nothing compared to him, nothing". 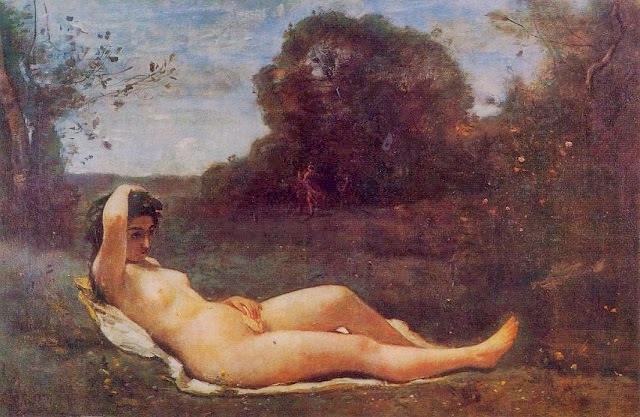 Jean made a great contribution to figurative art. 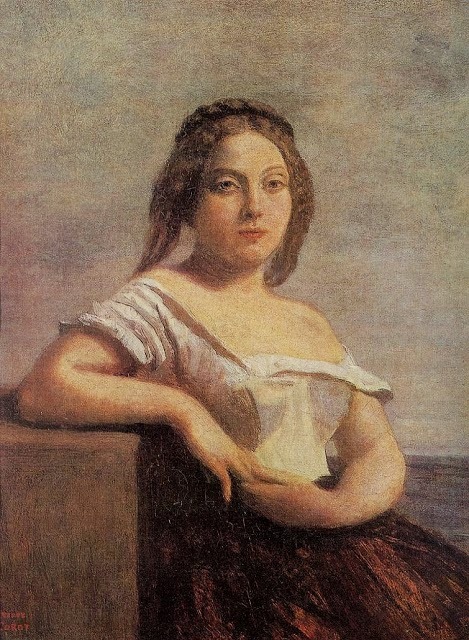 We can also say that some of the classical figures made by Picasso pay respectful homage to Corot’s influence. 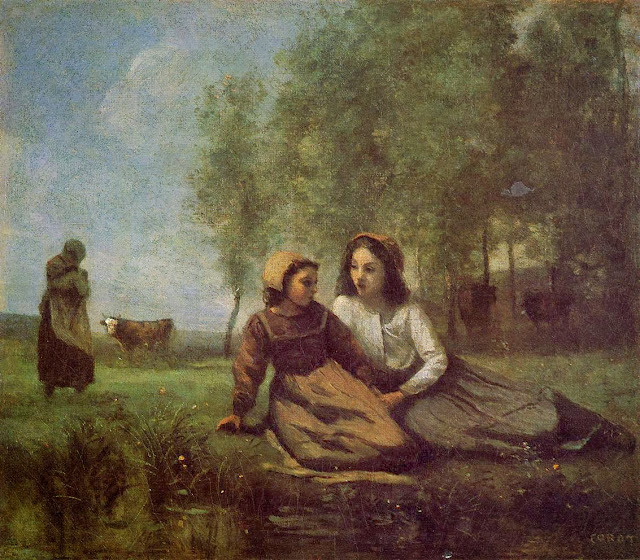 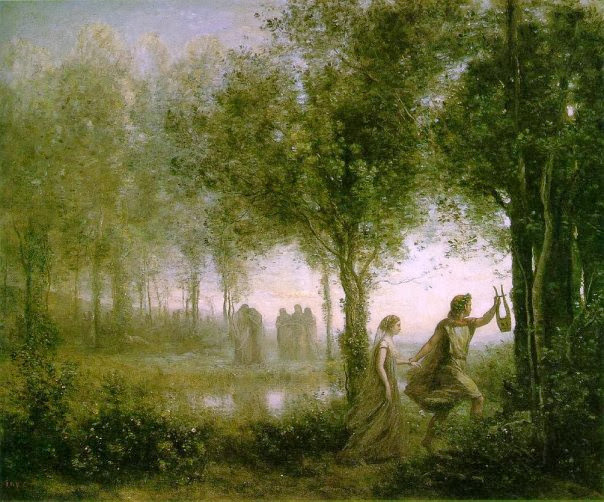 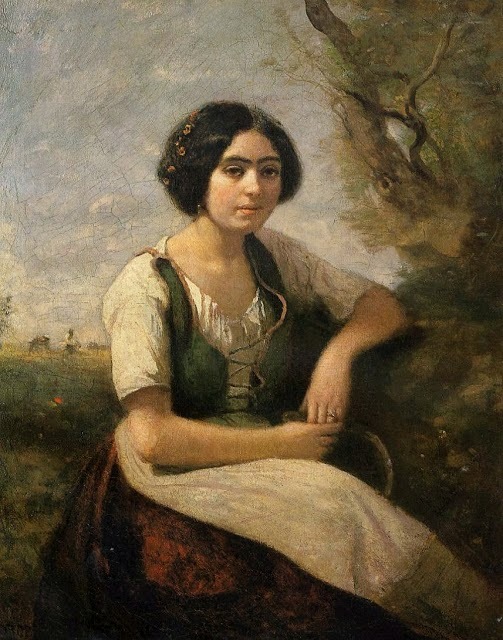 In a nutshell, Jean Corot was a realist, impressionist and a tremendously talented painter.